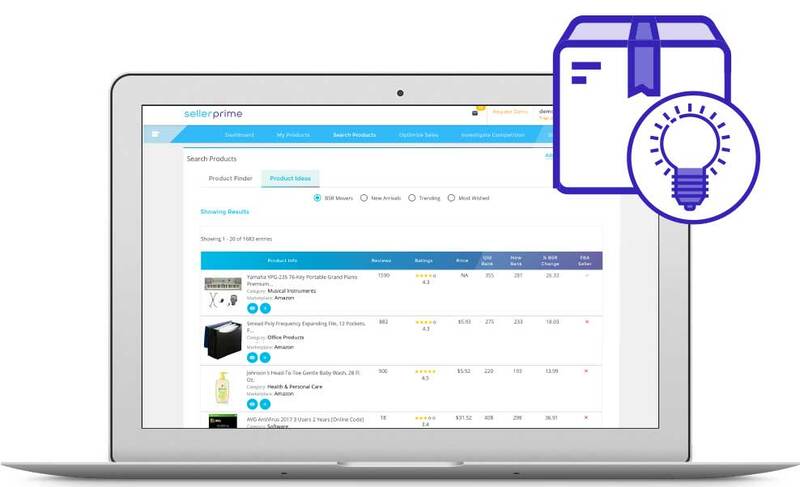 This Prime week, SellerApp brings you what is best for Sellers with an unbeatable offer to supercharge your business! Go ahead and grab this offer while lasts. Here Is Everything You'll Be Getting When You Join SellerApp Today! Track them to understand their performance and do a reverse ASIN to understand the hidden keywords and performance! You can also use product finder to get keyword based product ideas! Secret Tip:While you plan for your holiday calendar, look at products which are most wishlisted and added in registries, improve them to make your private label! 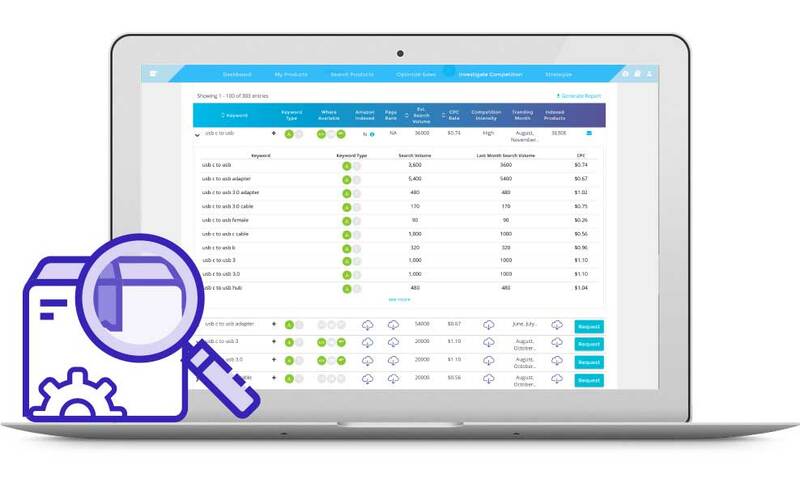 SellerApp’s Product Keyword Optimisation tool will help you solve the question “Why am I not getting more sales!“ If you facing challenges in scaling up your sales, this is the tool that you need to use! Need more focus on increasing organic rankings, traffic & sales? Secret Tip:Identify the competitor’s product which is best seller in your category and run keyword optimization tool to uncover hidden keywords that they are using in their backend. If it is an interesting keyword that you haven’t thought about earlier, run a keyword research on that as seed to uncover variations which nobody might be using at the moment. SellerApp Keyword Research is a fantastic and best-in-class keyword research tool that only expert Amazon sellers use to pull the best keywords for their product listings. With SellerApp Keyword Research tool you can find all the major and minor variations for the seed keyword that you have! Find keywords specific to the category that you are selling in! Find Amazon Auto suggested keywords that will take you hours to gather and consolidate for your category as well as for the base keyword! Identify Trending keywords which are trending in the current month! For PPC optimization , find variations of the high performing keywords and include them in your manual campaigns to reveal some golden nuggets! SellerApp Keyword Research has helped sellers uncover hidden keywords and dramatically helped spend less while getting more sales! Secret Tip:Select the category of your choice and click the “search” button without a seed word to reveal all the primary auto suggested keywords for that category! 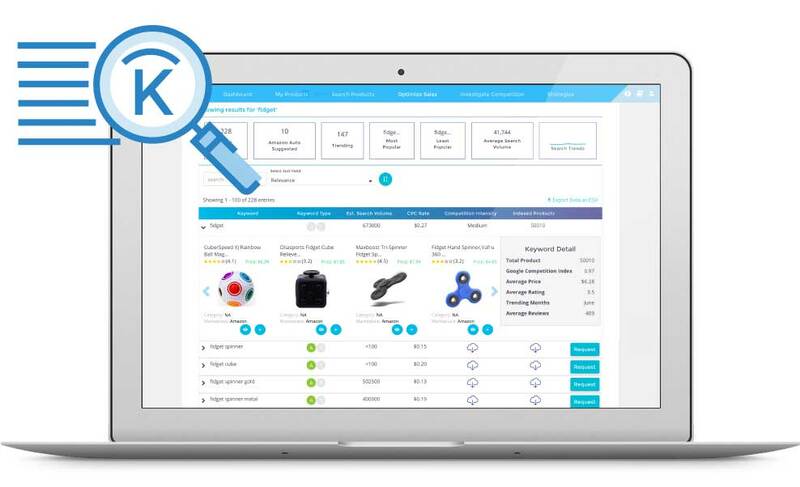 Identify low competition or interesting keywords to find the products that are ranking high for it and do product research basis this to identify unique products to sell! Feature 4:SellerWatch & Business Alerts! Business Alerts can help you set price alerts and rating alerts for not only your products but also you competitors productsrevealing whether the product is running promotionsor having rating changes. This can help you uncover flaws in the competitors products which can help you in your product research! Secret Tip:If you find an interesting product that you think you can sell, also explore the sellers who are selling it, to find sellers with some fantastic ASINs! Track them to get product ideas for your next Private Label! You'll Get 2 More *BONUS* Services When You Join Today! Product Research Strategy:Discuss strategies to find a good product & validate product ideas that you may have. 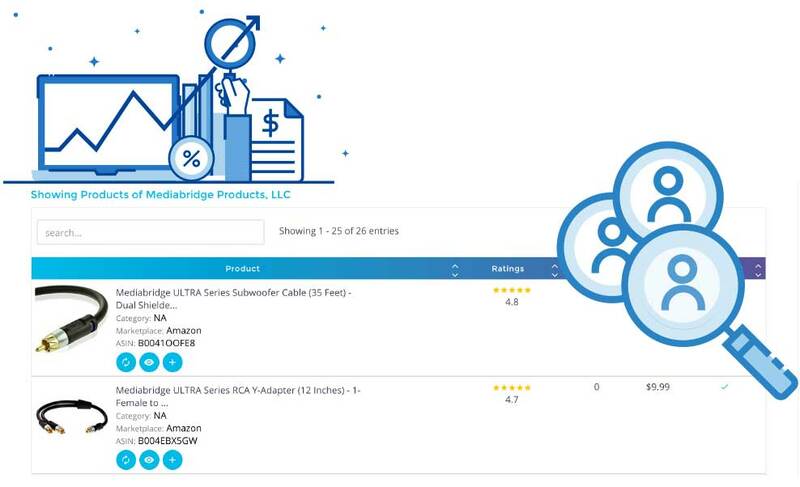 New Products Listing Strategy:Discuss with an Amazon expert with advanced knowledge of creating new product listings optimized for page views and sales. Optimize Product Listings:Keywords research & improve listings: Want to improve your products’ search results on Amazon? Experience researching and assigning keywords to increase product visibility in Amazon’s industry leading product search bar. Campaign Optimisation:Plan with an Amazon PPC expert to set up and run PPC campaigns for your top products on Amazon. Track impressions and sales to make the best decisions with your PPC budget. Interactive 2 hour sessions per month for the duration of the subscriptionds and dramatically helped spend less while getting more sales! BONUS 2:Access to Promo Planner, Expert insights, exclusive content, tips and tricks and access to our elite mastermind facebook group! Get Amazonsales event specific keywordsand suggestions for planning your sales and ppc campaigns! Access toexpert insightsand all new features releases! Join an exclusiveFACEBOOK groupof successful smart sellers to gain the answers & support you need. Get first access to our webinars and other exclusive content.